As early as 10,83 € month financing with a maximum maturity of 12 months; total amount 129,99 €; Bound annual borrowing rate 0,00 %, effect. APR 0,00 %. These figures are also the representative example in the sense of §. 6a paragraph 4 PAngV Agencies are exclusively by BNP Paribas S.A. Niederlassung Deutschland, Standort München: Schwanthalerstr. 31, 80336 München. 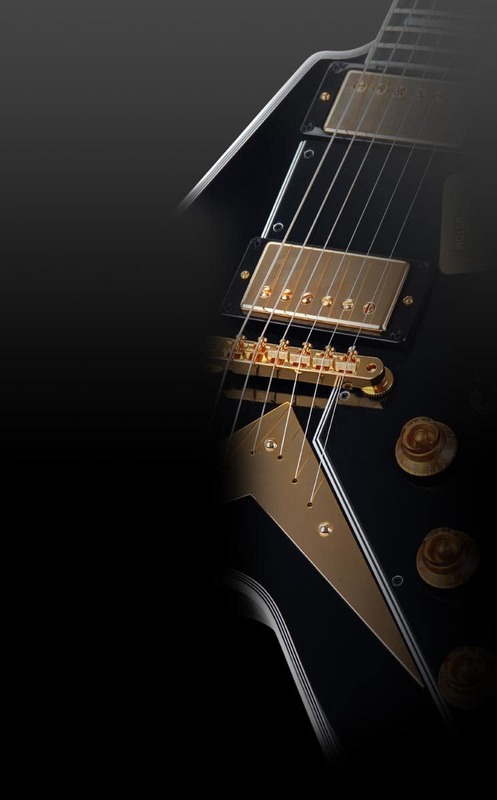 The Classic Cantabile US-100 BK has a mahogany body and a neck made of selected Okoume wood. 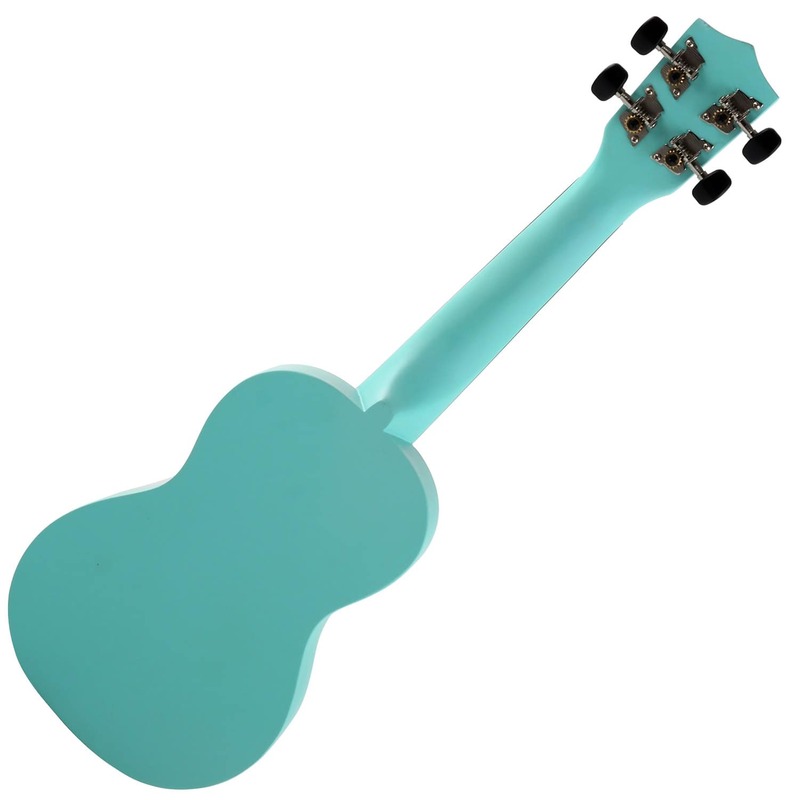 With its smooth guitar tuners, tuning the ukulele is a breeze. The ukulele comes with nylon strings. Its compact size makes it easy to travel with – stow it in a backpack or in an optional gig bag. The Portugues immigrant João Fernandes originally brought the braguinha, a local form of the cavaquinho, from Madeira to Hawaii in 1879. 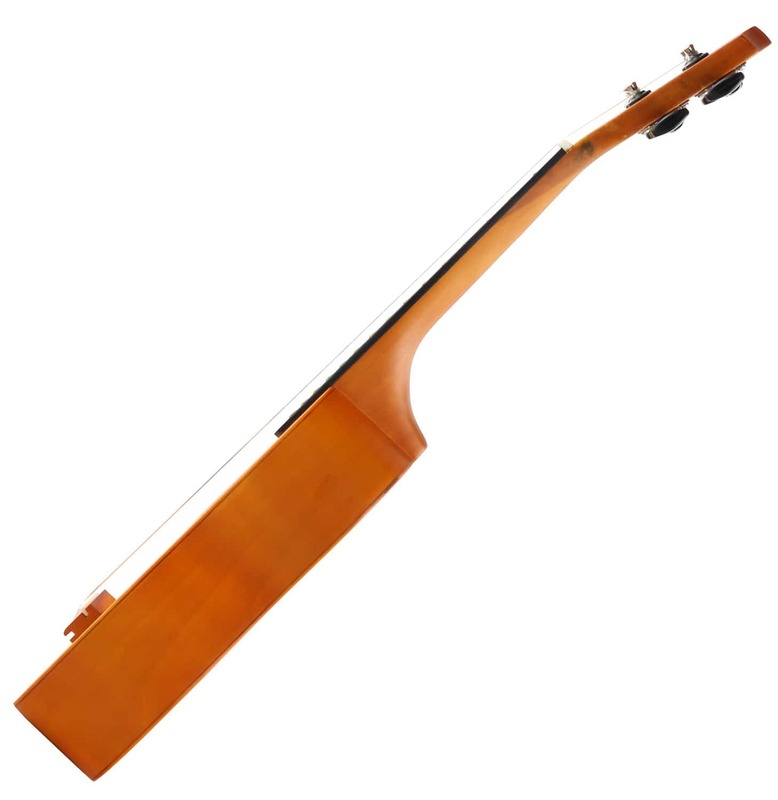 There the instrument was given the name "ukulele ("jumping flea"), reflecting the Hawaiians' thoughts when they saw finger moving rapidly across the instrument's fingerboard. 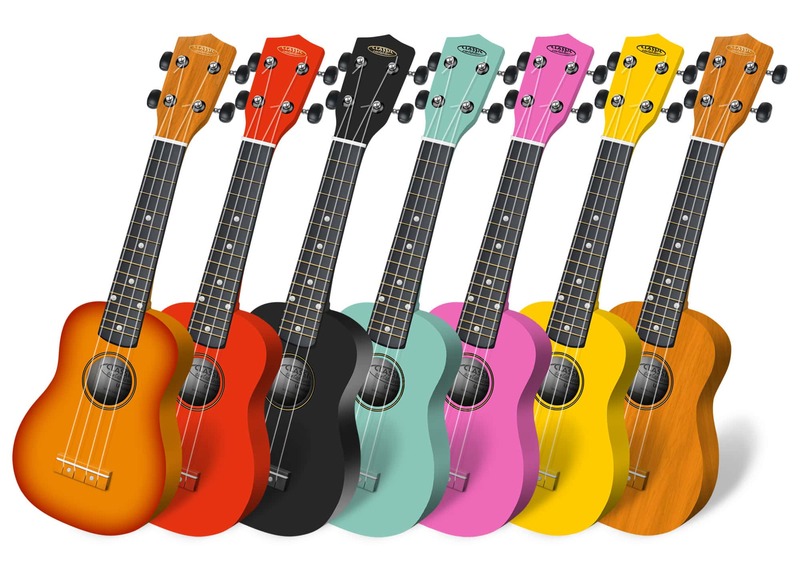 From Hawaii, the ukulele came via America to Europe, where it was also met with great success on the music scene. Ever since Stefan Raab and "TV Total," the ukulele has developed a cult following in Germany!